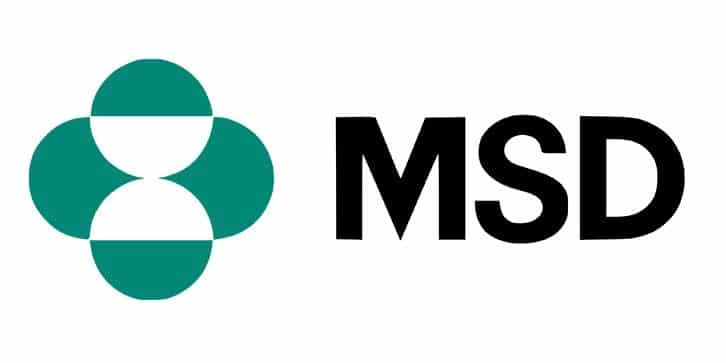 After a merger with Schering-Plough in 2009, MSD is now the world’s second largest healthcare company, dealing with animal care, vaccines and pharmaceutical products. The company’s reported revenue for 2016 was $39.8 billion. Headquartered in Kenilworth, New Jersey, MSD now employs approximately 69,000 people worldwide. MSD operate 5 sites across Singapore, employing approximately 1,500 people in the country. These sites include their Asia Pacific Headquarters, pharmaceutical manufacturing, an animal health site and a research centre. The company’s presence in Singapore was established with the opening of a marketing and sales office in October 1993. In the following 10 years, they invested more than S$1million in manufacturing operations in Tuas. The MSD Animal Health operation began in 2000, in the Lim Chu Kang Agri-Bio Park. The research here is focused on aquatic animal health and researchers work in collaboration with local universities and research institutes. MSD Animal Health is also an invited member of the Asia Regional Advisory Group (AG) on Aquatic Animal Health – a group that advises Asian governments of the management of aquatic animal health. The Asia Pacific Regional Headquarters opened in Singapore in 2007. The President and CEO said that this was a “a bold testimony to our long-term confidence in and commitment to Singapore”. In 2009, MSD expanded their Singapore footprint into R&D when they opened their Translational Medicine Research Centre (TMRC) at the Biopolis Research Park. 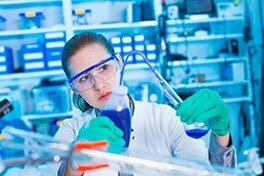 The work carried out here help to inform decisions on the early drug discovery pipeline. Most recently, in 2015, MSD established a Global IT Hub in Singapore. The work of this site is focused on progressing IT across healthcare. As a result of this site, the manufacturing-floor of the pharmaceutical site was able to move from paper-based to digital data collection and storage. MSD announced a further investment of US$250 million in Singapore in 2011 with an agreement to expand both R&D and manufacturing in the county over the next decade. At the time of this announcement it was estimated that the MSD’s investment in Singapore had been US$1.5bn. This level of commitment, across various business areas, shows the company’s commitment to Singapore as a long-term partner in business.